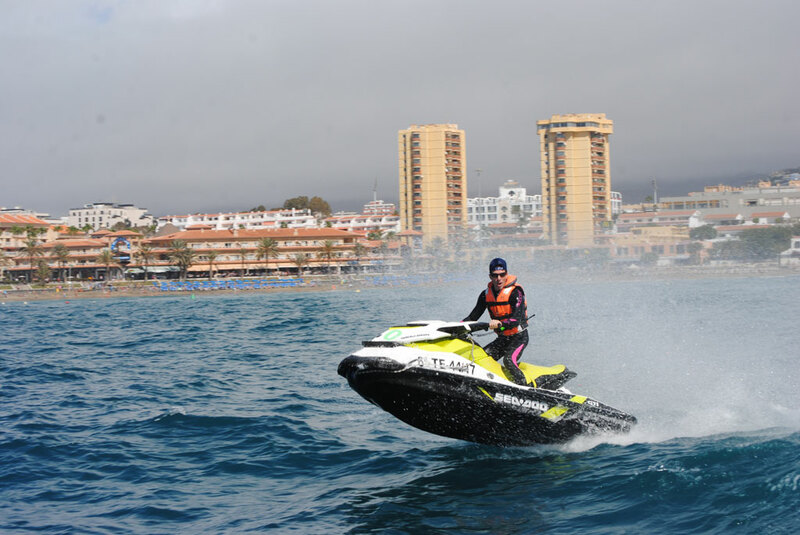 Explore the beautiful south coast of Tenerife with our brand new sea doo gti 130 special edition jet ski. 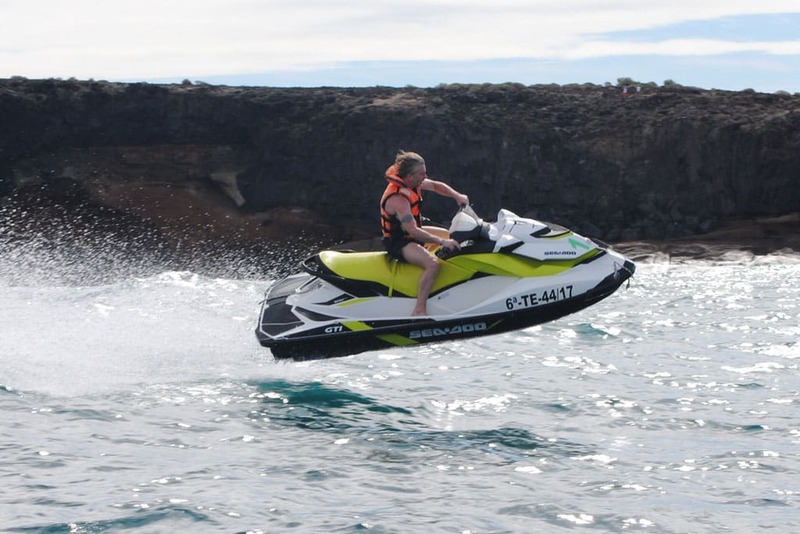 come along and choose between our 40min, 1hour, 2 hours, 3 hours safari its the best way to get up close with impressive caves, cliffs and beaches . It’s the adrenaline rush you’ve all been waiting for. 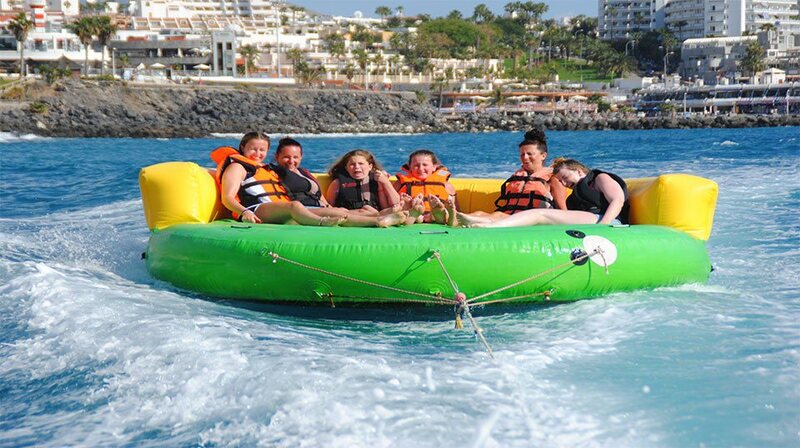 Exciting ride with centrifugal effect as it jumps and bounces over the waves. For all ages. 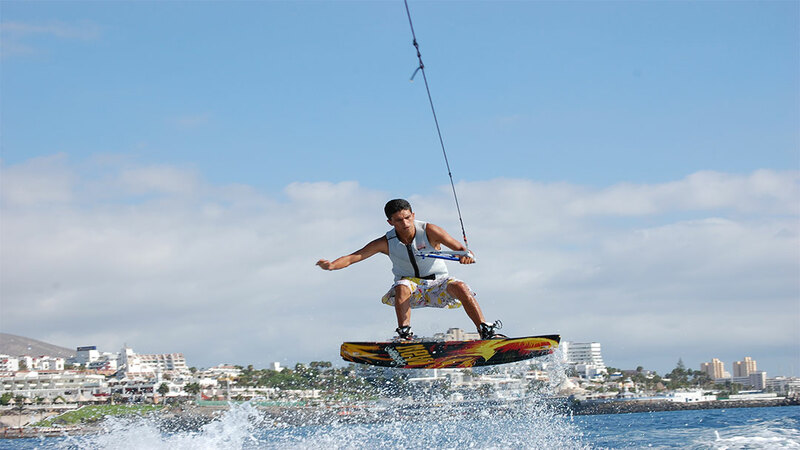 For beginners and professionals we have brand new equipment and professional instructor. 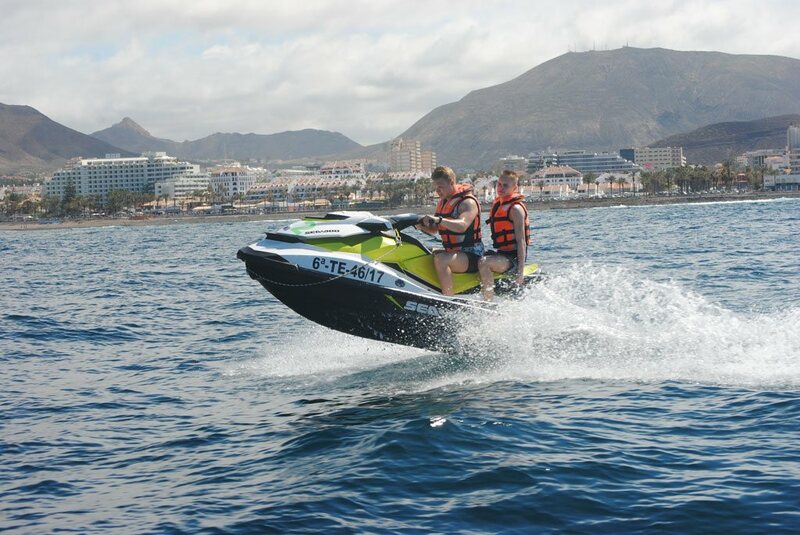 We have brand new boats, equipperd with 15cv mercury engine.No license required, enjoy the south coast of Tenerife on board our boats. 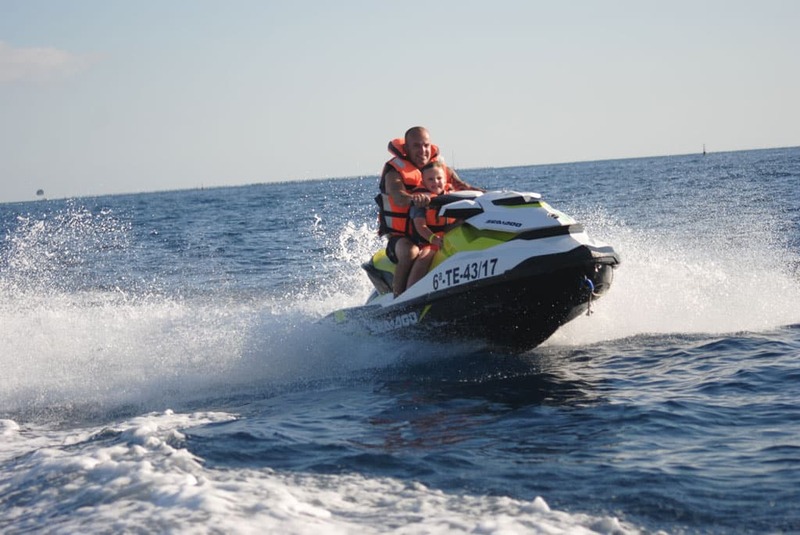 Feel you the captain of our small boat, you can drive that without license and without any experience we’ll provide to give to you all the necessary so that your experience is exciting. 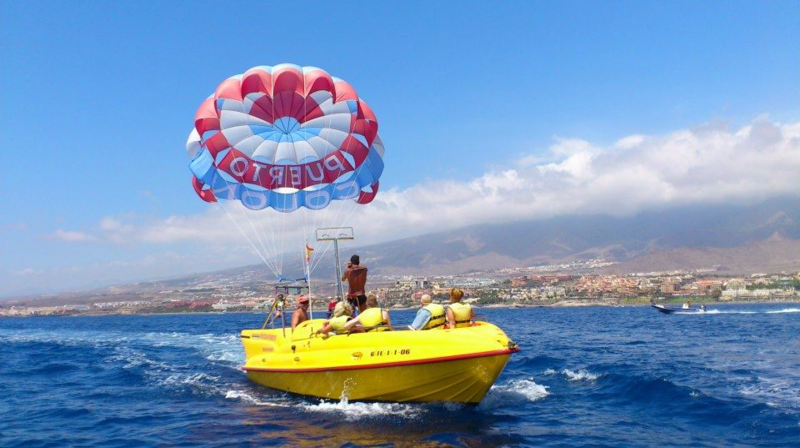 All inclusive package with lots of fun all the water activities include. Food and drinks are all included starting from 2 hours. 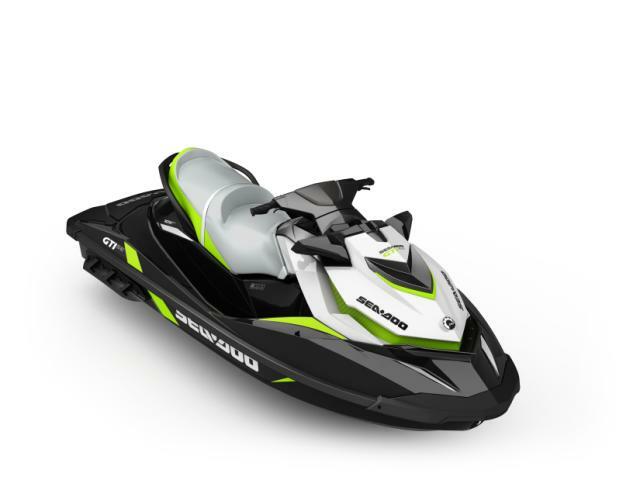 The boat is, Capelli Tempest 7,50mt with a 200hp Suzuki engine fully equipped with shade,music, stairs and fridge, takes up to 11 people. 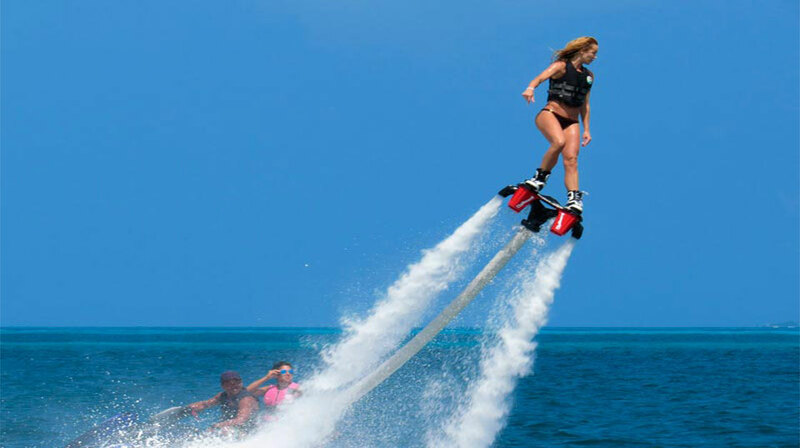 Crazy ufo, Dragon ride, Wakeboard, Water ski, Mono ski, Whale and dolphin waching and we have the brand new EASY BREATH snorkeling equipment to snorkel with the turtles. Open from 9:00 Until 19:00.